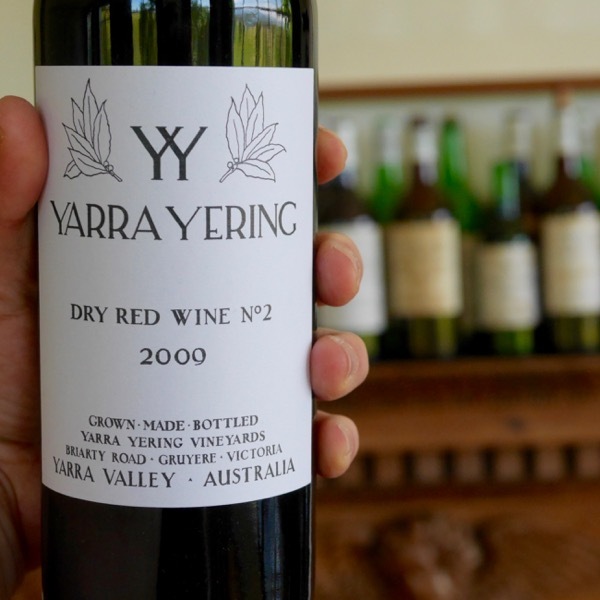 If you love Yarra Yering’s Dry Red No.3 then this will take you to a happy place and at 1/4th the price! 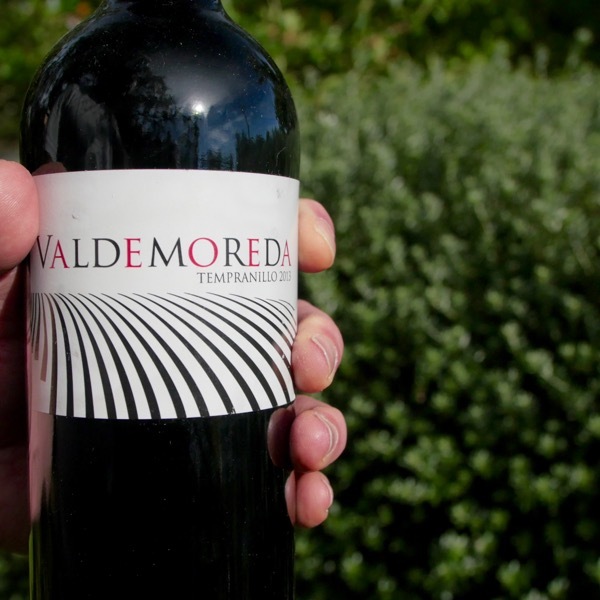 Made from three of the classic Port Varieties Tinta Barroca, Tinta Roriz (Tempranillo) and Touriga France. 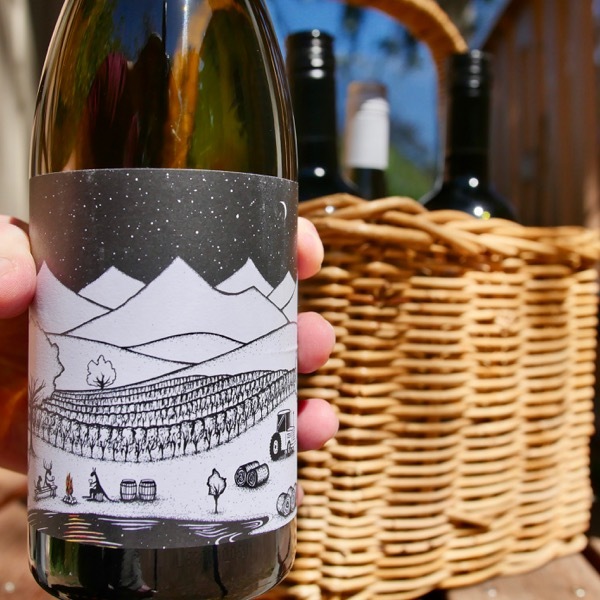 In such a climate, table wine could easily end up over ripe. 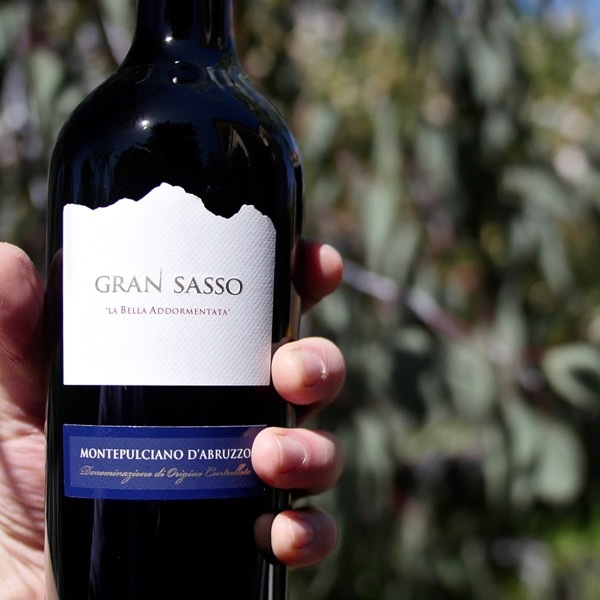 The Altano guy’s have made a wonderfully fresh, perfumed and lush wine. It’s the kind of read you can devour every day of the week. The fruit comes from the family Quintas in the Cima Corgo and Douro Superior. Touriga Franca, Tinta Roriz, Tinta Barroca.